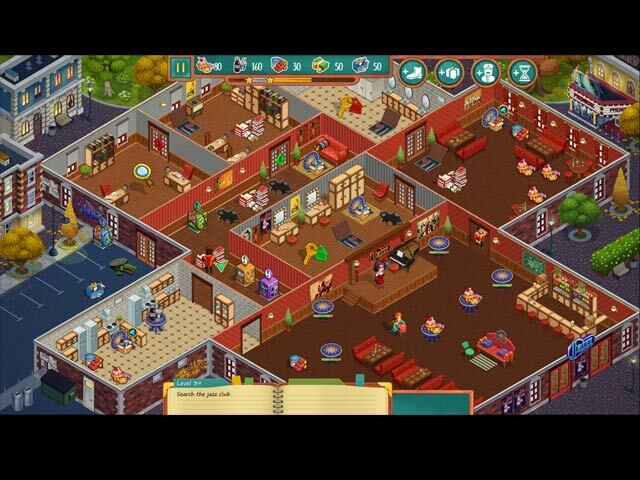 Rose Riddle: The Fairy Tale Detective Collector's Edition game download. 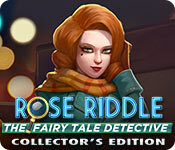 Free download Rose Riddle: The Fairy Tale Detective Collector's Edition for Mac. When an anonymous letter sends Rose to Route 66 to meet the parents she's never known, a tornado appears out of nowhere and sweeps her away to a land of fantasy, where she learns her mother and father have been kidnapped. Join Rose as she travels across this exciting new world in her red convertible, meet a cast of color fairy tale characters, complete quests that will bring her closer to her parents and bring an end to a dastardly plan. 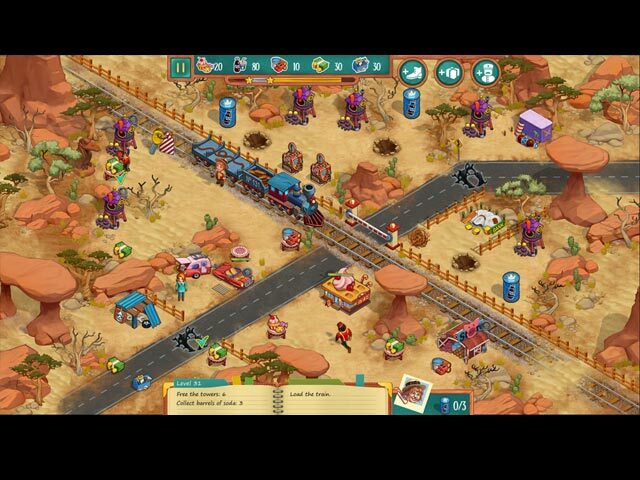 Each level is a race against time to collect and manage resources, complete quests and unlock the next level. 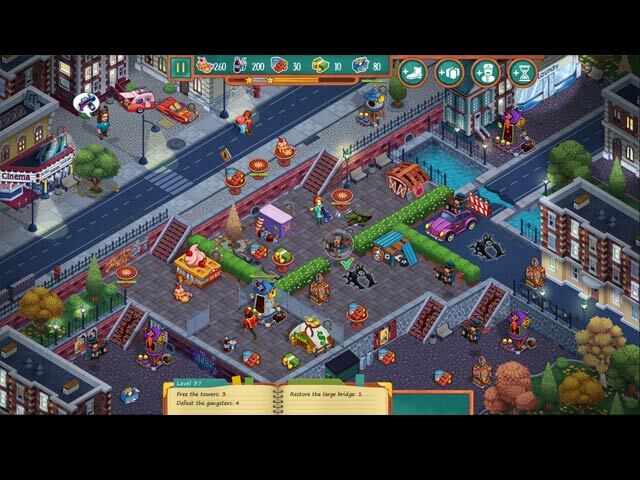 Enjoy eye-popping visuals, catchy original music and a laughter-filled story. Rose has waited all her life for this moment. Join her on an adventure you'll never forget!